the Percussion Department seeks to develop the entire scope of musicianship through tempo, beat, and rhythm. Students are encouraged to join a group as well as improve their technique with private lessons. Check out our Percussion Fun class, part of the Music Matters after-school enrichment program!  Music Conservatory of Sandpoint is now offering this new weekly class, every Tuesday at 5:45pm, taught by MCS percussion teacher Ali Thomas. An all levels, traditional style, West African drum class. Open to the public, ages 12 and up, no experience necessary. Newcomers and beginners start at 5:45pm. Suggested donation $5 to $15 per class. Drop-in students welcome. A portion of every dollar goes to the MCS scholarship fund. Hands on discovery of Jazz styles, techniques and improvisation. Jazz history taught through listening, verbal descriptions, and playing of various styles. Focused attention on correct style and integrating with other musicians. Jazz Ensemble II offers the more advanced student many local performance opportunities. Beginning students perform together and practice djembe, cymbals, tambourine, triangle and simple mallet playing in an ensemble setting. Emphasis on rhythm and following conductor cues. The MCS Youth Orchestra is an inclusive program designed to accommodate beginning through advanced students. Students are given the opportunity to take in the joy and fun of making music together, to gain confidence performing with others, and experience how to play an important role as part of a group. Practice and performance pieces include a mixture of classical, contemporary, pop and jazz music. Recommended for 4th grade and older. 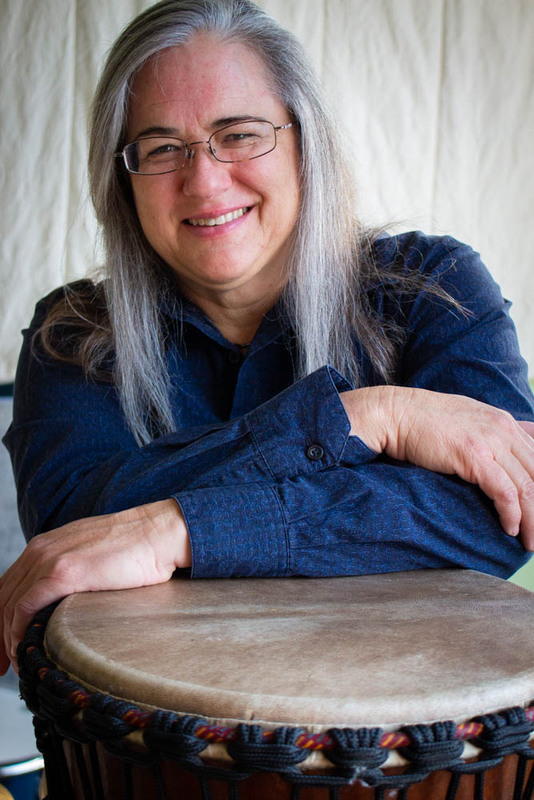 Ali has taught West African drumming for 19 years, and drum kit for 4, to children and adults of all ages, in large groups of up to 50 people, and one-on-one private lessons. Ali has deep musical roots, she began her training at the young age of 4, singing in the family band. After dabbling in piano, flute, tenor sax, bass guitar and guitar, Ali found her true passion in West African style drumming, which lead to drum kit and other percussion. She has been to Guinea, West Africa three times to study djembe drumming. Ali has also brought drum masters, from the tradition, to the United States, to collaboratively host international workshops. These workshops were part of her work as Assistant Director of Tam Tam Mandingue, an international school of West African drumming. Ali’s mission is to teach the joy of percussion and rhythmic success to as many people as possible, whether through hand drumming, kit drumming, or in orchestra in the percussion section.